My opinion piece on the Iceland national football team’s first ever UEFA Euro Cup appearance was published today in the Iceland Monitor. Read the piece here. Reykjavík Roasters’ new café on Brautarholt has a much edgier feel than the original shop –– a cozy little quaint place on Kárastígur, which since its launch in 2008 has been city favorite. 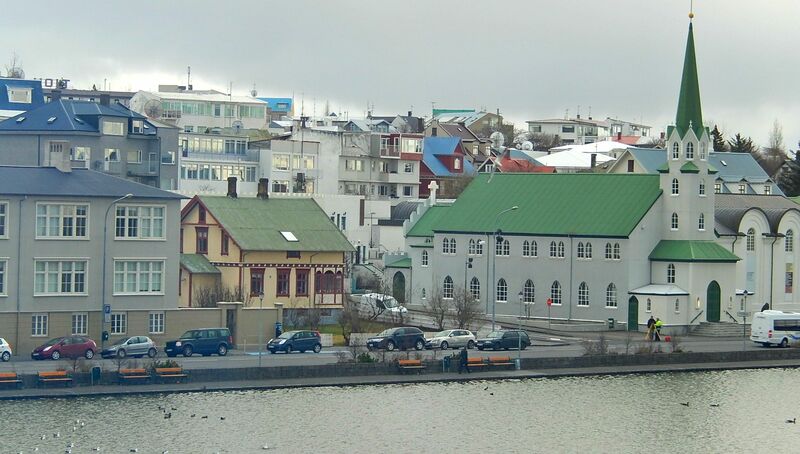 The new location is a neighborhood just 10 minutes up from the bustling downtown area of 101 Reykjavík, but it has a totally different vibe. “This neighborhood is kind of raw, but it’s also kind of trendy, and up-and-coming,” says co-owner Ingibjörg (Imma) Jóna Sigurðardóttir. The café’s design matches that industrial aesthetic. Reykjavík Roasters is a major player in Iceland’s small but mighty coffee scene. Their retail business includes in-store and online sales, and they do wholesale sales to cafés, restaurants, and a few other accounts. Where’s one of the best places in the world to spend the day crate digging? If you said Reykjavík, Iceland—which you probably didn’t, because … well … it’s Iceland—you’d be right. 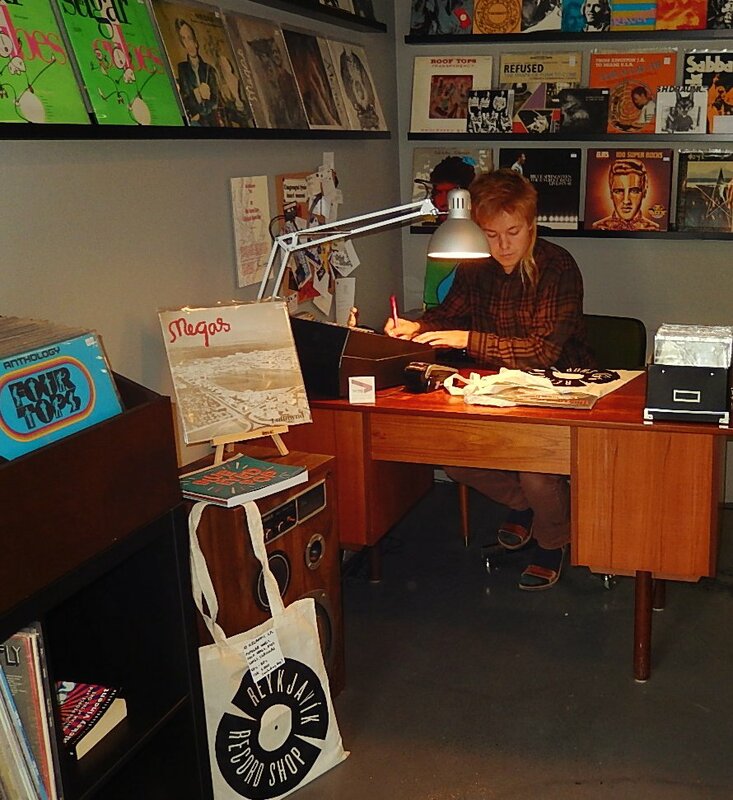 Reykjavík may be a small city on a small island, but its vinyl culture is huge. Musicians blend global influences and mash up musical styles, and that eclectic vibe is reflected in the city’s record stores. From old school Parisian hip-hop to Swedish death metal, you can find just about every genre in the world here and what you won’t find is that snobby record store clerk attitude. There are plenty of places to satisfy your vinyl fix downtown. With all of these options, your biggest problem will be getting your new vinyl collection back home. 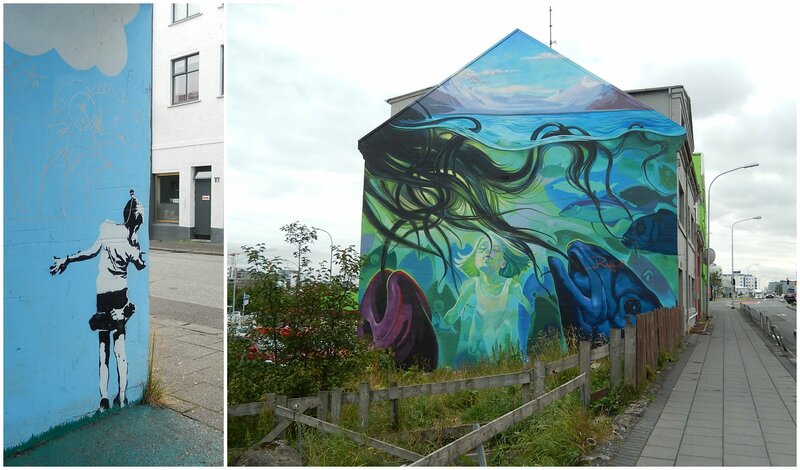 In Reykjavik, Iceland, street art is everywhere. On the wall of the main branch of the public library, on apartment buildings, on the sidewalk. The city is swirling with colors and scrawls and enchanting images and messages of social justice, beauty and hope. Willona Sloan is an experienced workshop facilitator from Washington, DC. She teaches creative writing and arts writing workshops, and hosts the Writing with Willona series of literary social events such as happy hours, wine tastings and dinner parties for shy writers who want to have fun. 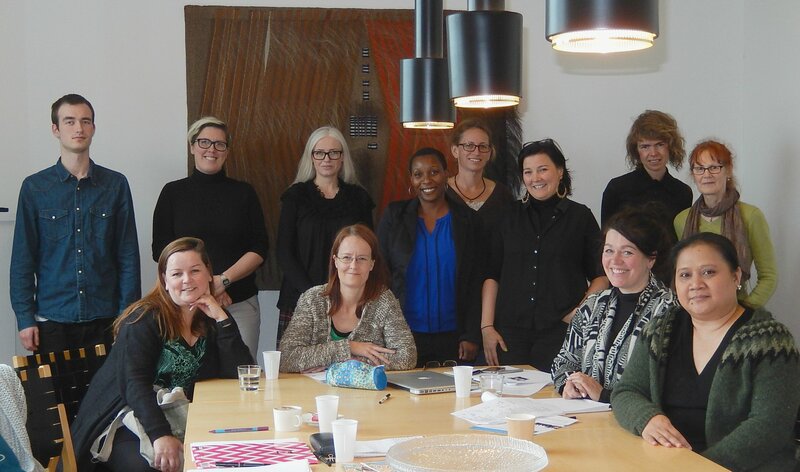 Willona’s workshops are intended to foster dialogue and increase understanding within our global community. In a one-day seminar that combines reading, discussion and guided and independent writing exercises, students will read selections by U.S. writers of color and generate new writing in response to these works. Students will be given weekly reading and writing exercises. Students will read and discuss texts, create new writing and develop a creative project. I stepped off the plane feeling sore and sick. My deep rattling cough had started a couple of days before, and now my dream vacation would be filled with phlegm. My body felt like it had been pricked with a thousand tiny needles, and I had spent the night twisting and turning, coughing and shivering under my new parka. The airport seemed sterile in its precise cleanliness. Few people lurked about. Outside, I scanned the row of shuttle buses, searching for my assigned bus number. I looked up at the dark, sad, grey/black sky. It was 6:00 AM and it was going to rain. Here I was. Alone in Iceland. As we rambled along the lonely stretch of road from Keflavik to Reykjavik I wondered if maybe I should have done more prior research. 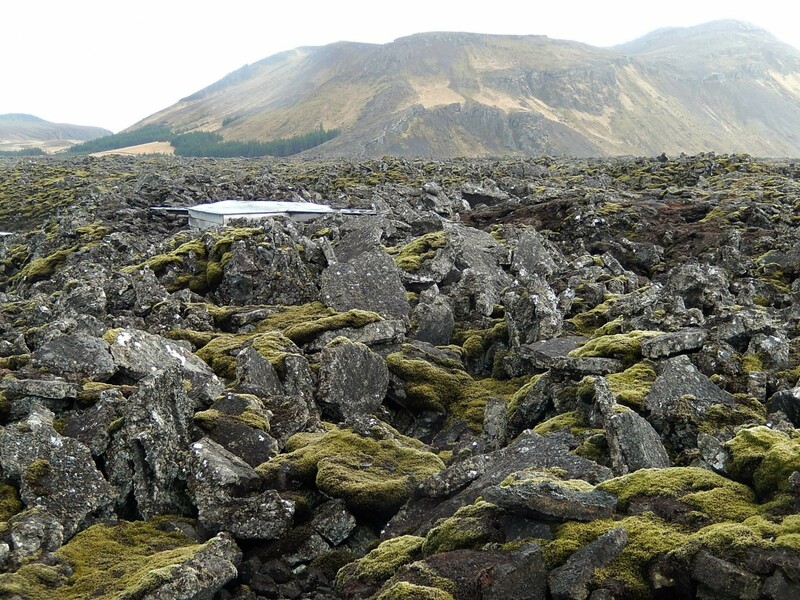 Along the highway, piles of jagged, moss-covered lava rock stretched out into the horizon. I saw no buildings, homes, animals or trees. The bus driver mentioned trolls and I understood. If there were ever a place where trolls would live it would be in the crevices of these rocks. Why was I here? Was it divine intervention or just a good piece of marketing? Was I summoned by elves or pulled by a magnetic force to middle earth? Why was I called to this remote, chilly island?